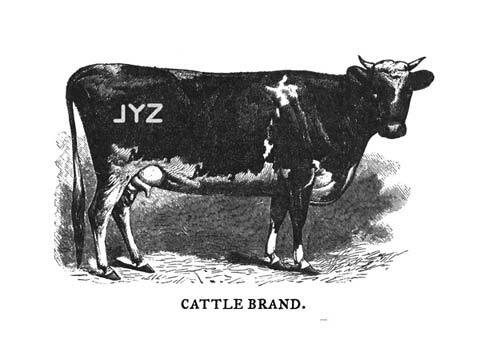 When I consider the word “branding,” the first thought that pops into mind is an uncomfortable cow. The second is an advertising campaign for some consumer product. But the truth is that “branding” can be very useful for almost anything you want to identify clearly and market effectively . . . including a city. New Rochelle has a lot going for it, but we haven’t always done the best job of defining and promoting a positive public image, either internally or externally. Getting it right would be a boost to our local economy and property values. That’s why a professionally-managed branding exercise was suggested by the Citizen’s Budget Panel in 2012. This month, the City Council is giving the go-ahead. At the recommendation of our Development and Marketing staff, the City is tapping an experienced, highly-regard national firm called North Star to coordinate our local branding effort. As you will see in North Star’s proposal, this will be a multi-stage process, involving education, community input, analysis of competition, and so forth. The brand should be more than simply a logo and tag line (although it may include both); it’s a means of communicating our identity across multiple platforms over an extended period of time – and promoting New Rochelle as a good place to live, work, and visit.